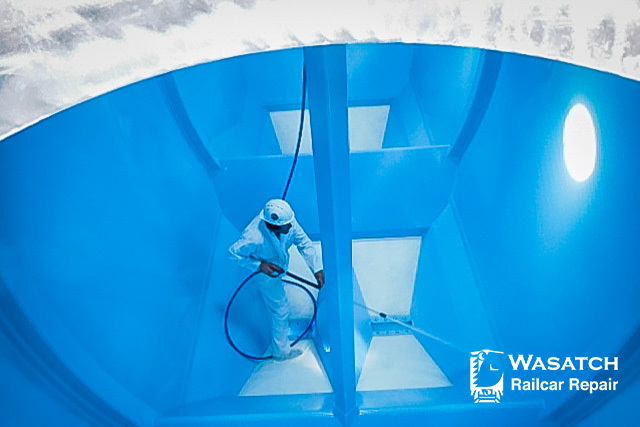 Wasatch Railcar Repair (WRR) is a division of Wasatch Railroad Contractors headquartered in Cheyenne, WY. 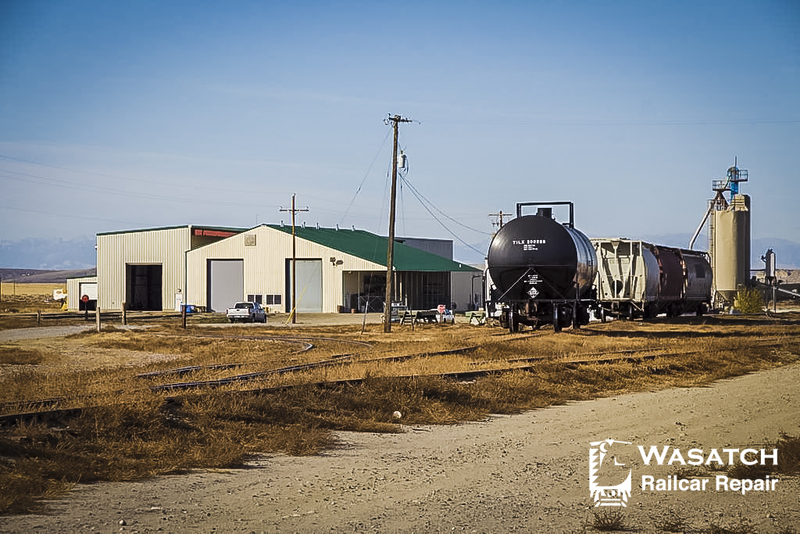 With the addition of our facility in Shoshoni, WY, we have the ability to perform Rule 1 repairs on almost any type of freight car. WRR offers the same hard work and values that Wyoming is known for. At WRR, we understand the freight cars do not make money while sitting at the repair shop. Come experience the passion WRR has for the railroad industry. Take a look around the Wasatch Railroad Repair Shosoni, Wyoming shop and some of the repairs and projects that we have completed in the past.